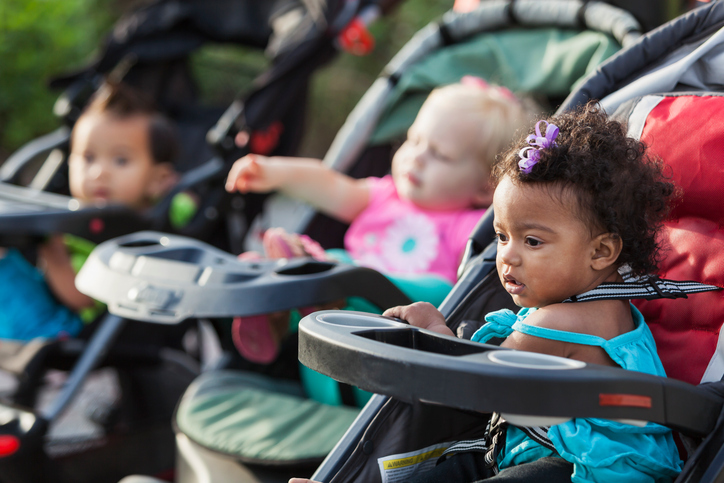 A few baby travel items make getting out of the house fun and possible. You’re going to need an infant car seat (the hospital might even require it before you’re discharged). There’s a reason you always see parents with babies out for walks: they want to show off their super-functional strollers. Though baby carriers also have a place in many a new parent’s life. But don’t even think of leaving home without a stylish diaper bag packed with diapers, wipes, and an extra outfit, or that will be the trip when your baby has the world’s biggest blowout (this is guaranteed! ).